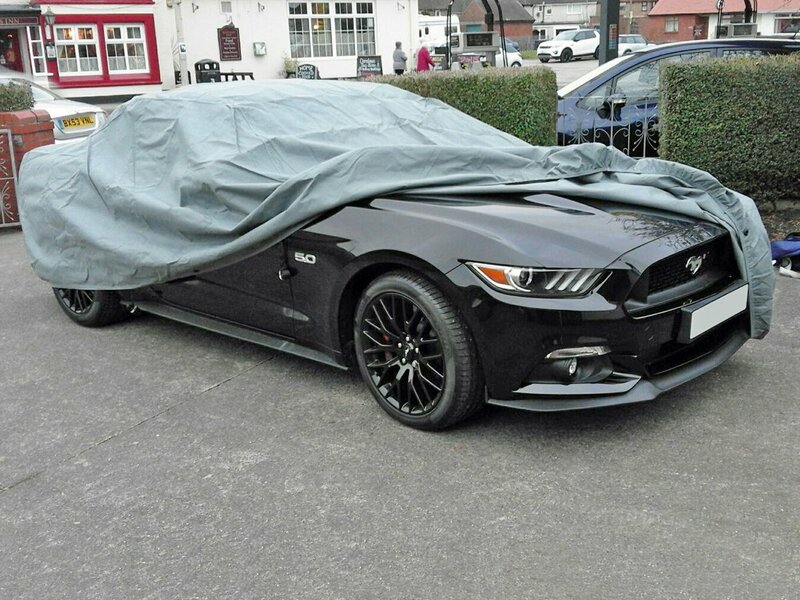 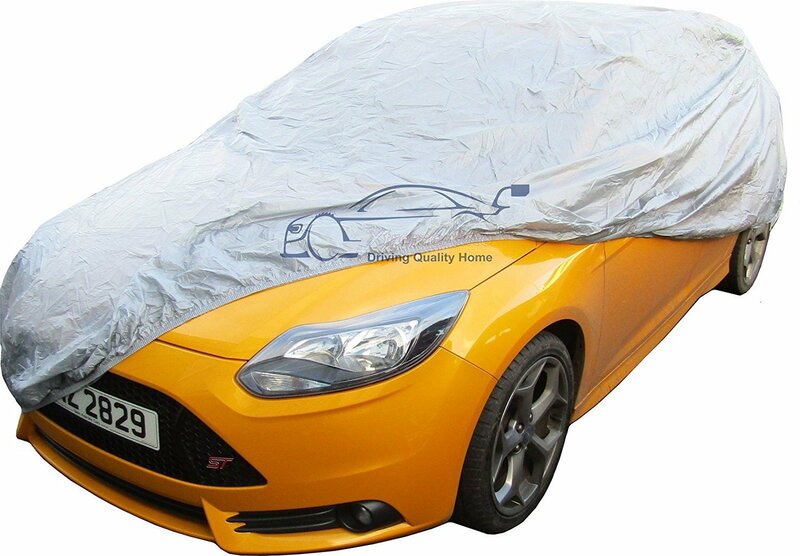 Ford Mustang 06 onwards Car Cover . 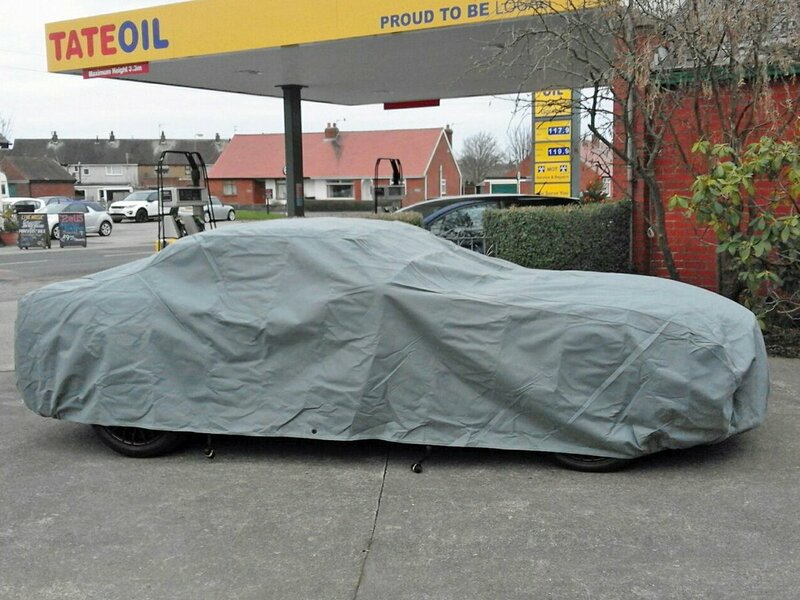 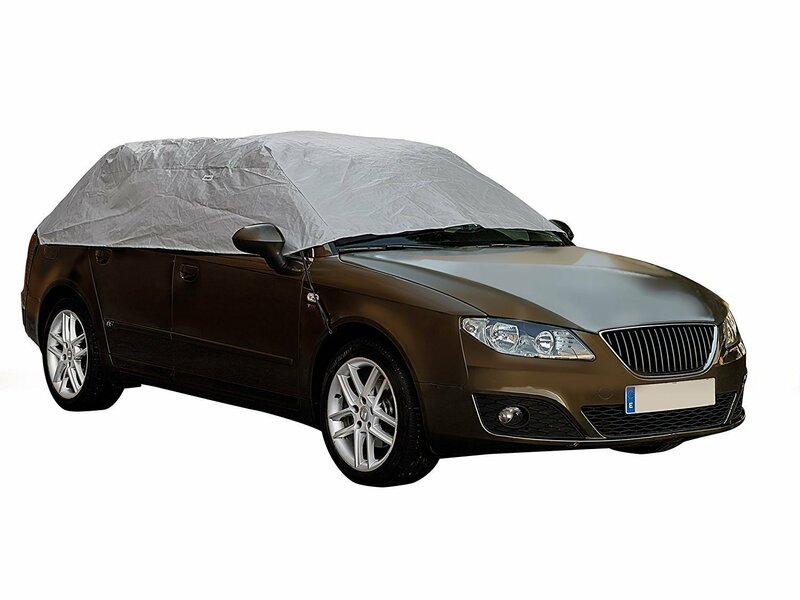 The All Year Protection Car Cover is suitable for winter and summer use. 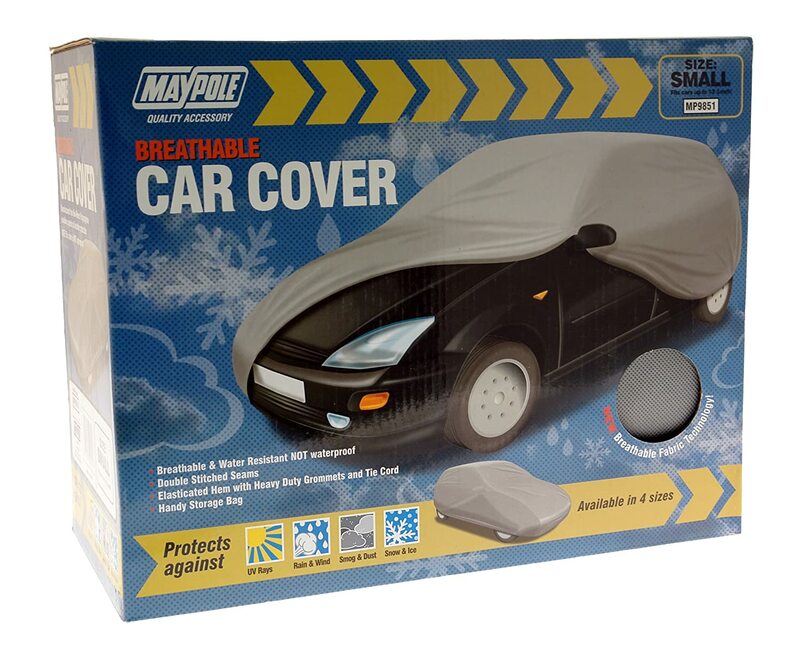 Protect your cars paintwork from winter weather conditions and keeps your car cool in the summer. 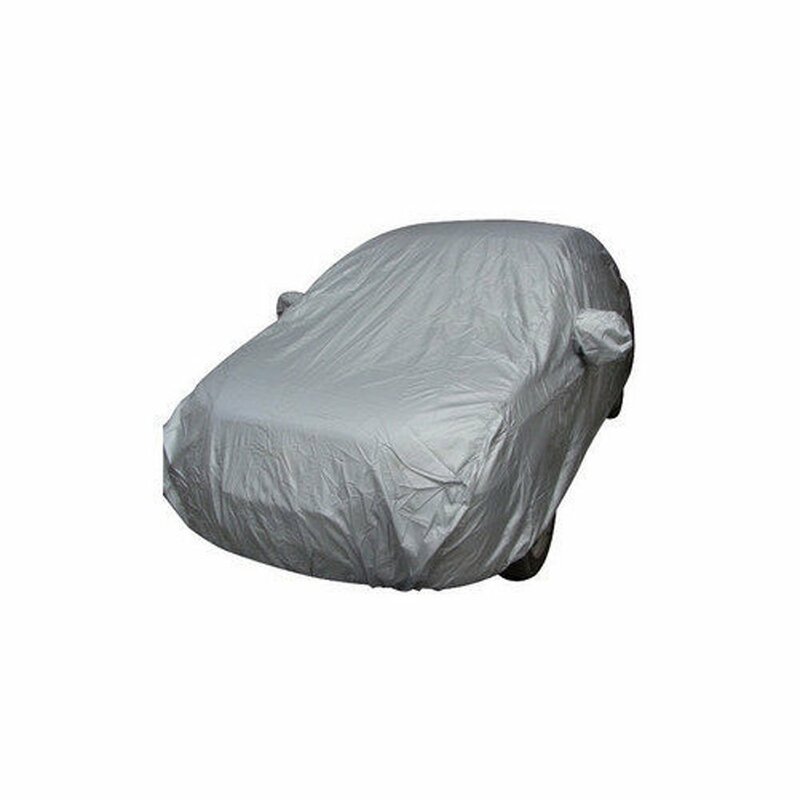 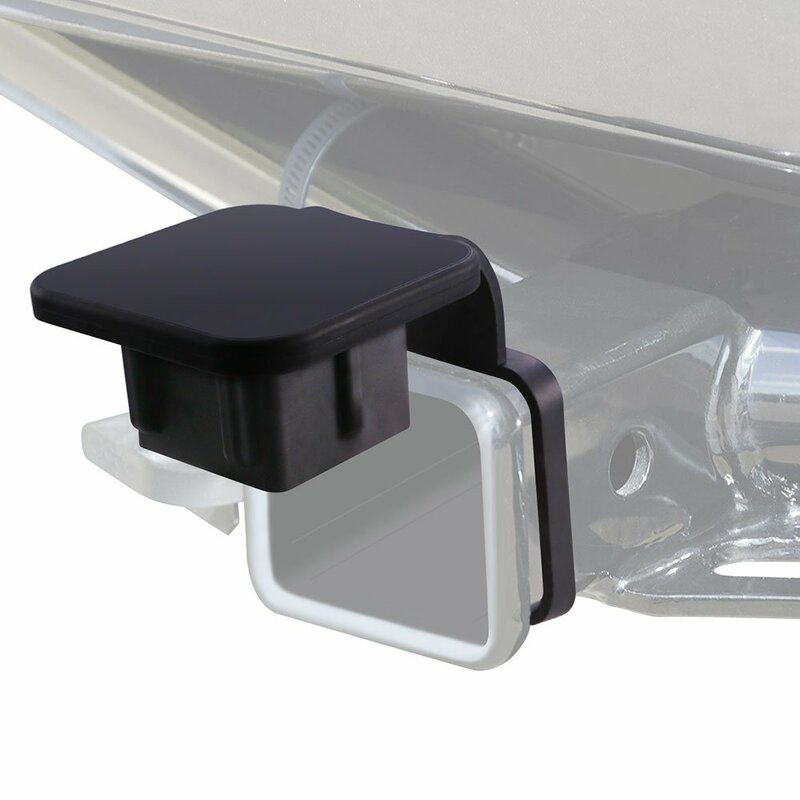 Fitted to your exact car make, model and year - not just the usual sizes. 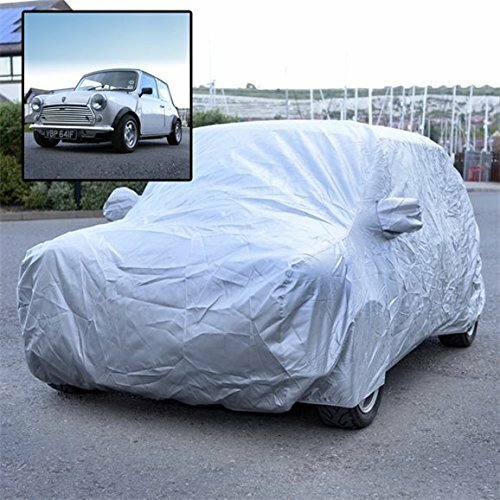 Protects your car from, rain, hail, snow, frost, tree sap, birds, pets, hot sunshine, dirt, dust, scuffs and scratches.It has heavy duty elasticated hems around the front and back ensuring a snug fit and comes complete with under body securing straps. 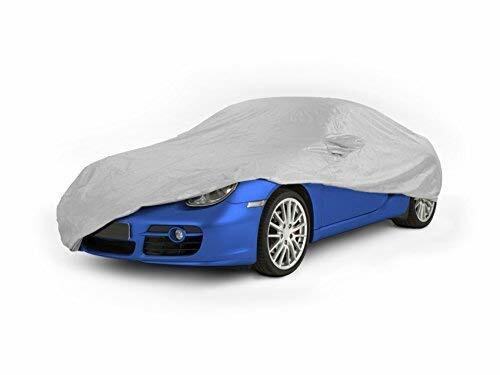 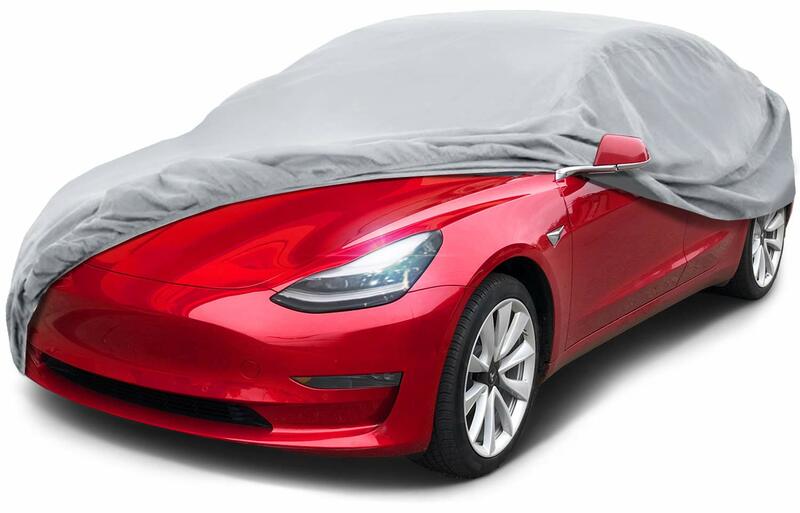 The robust waterproof and breathable outdoor car covers are constructed of a multi-layered breathable material that allows damp and moisture to escape through the car cover and stops rain and moisture from penetrating. 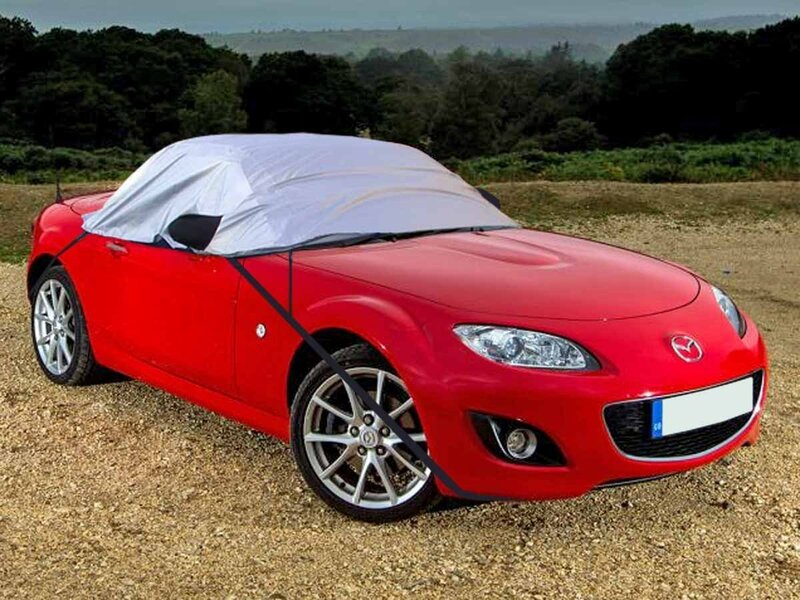 Capable of withstanding winds up to 60mph. 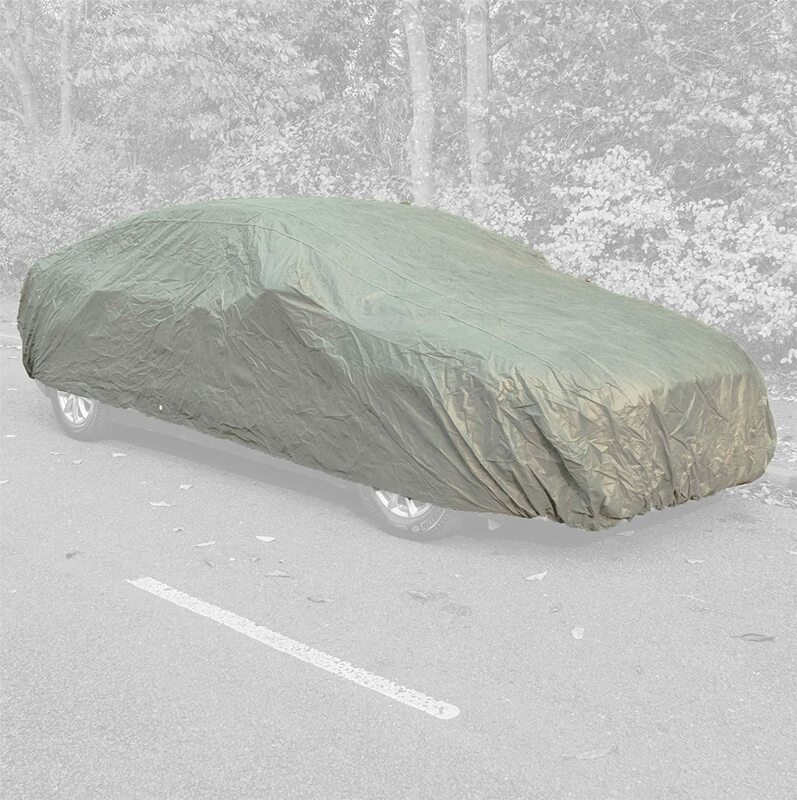 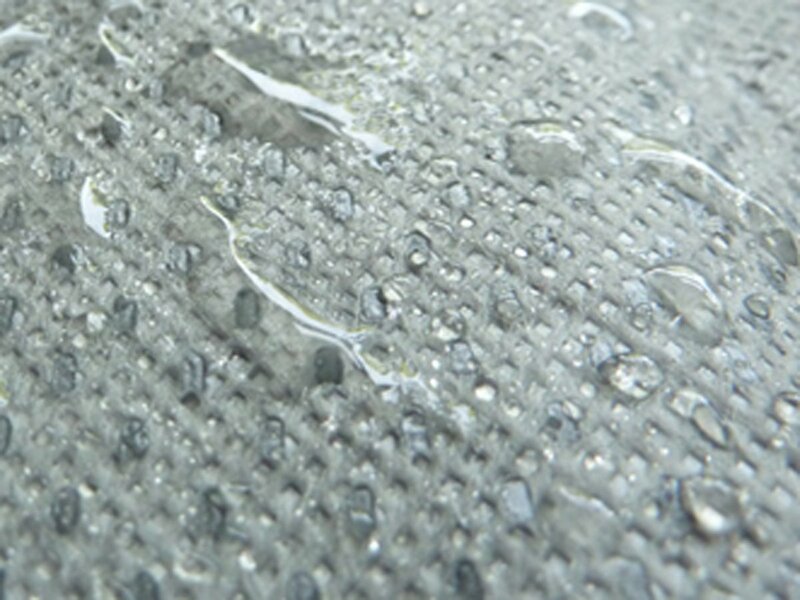 Welded seams and double stitched hems are used wherever possible for a car cover with strength and long life. 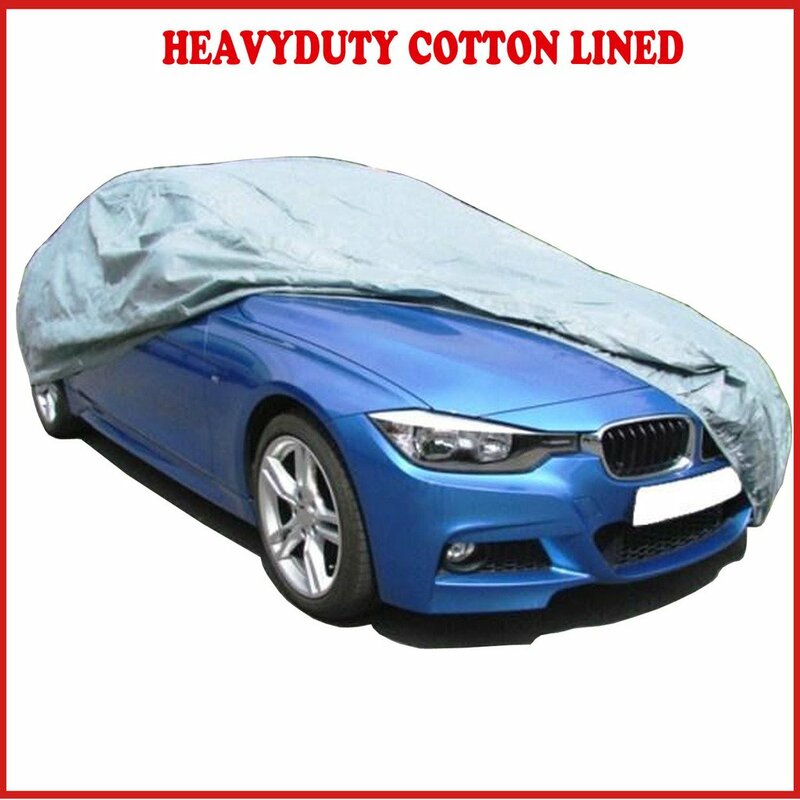 A soft inner lining prevents paintwork from damage. 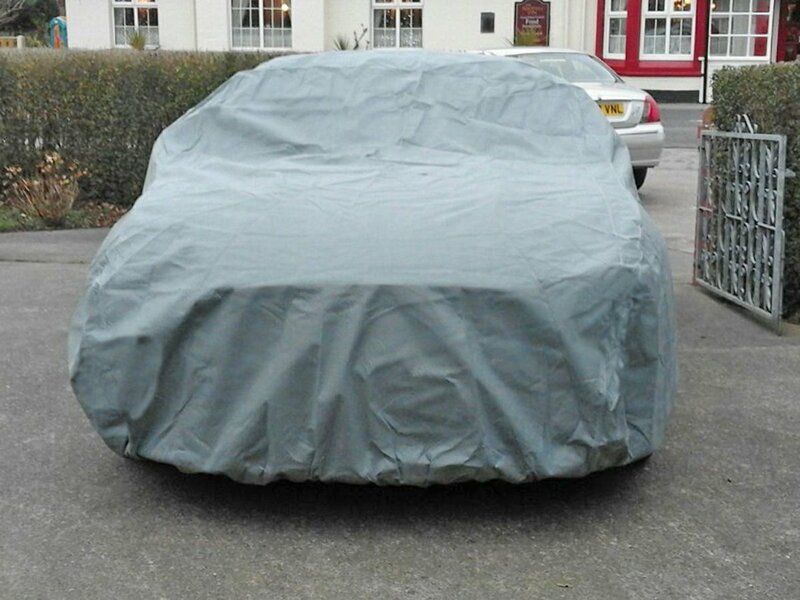 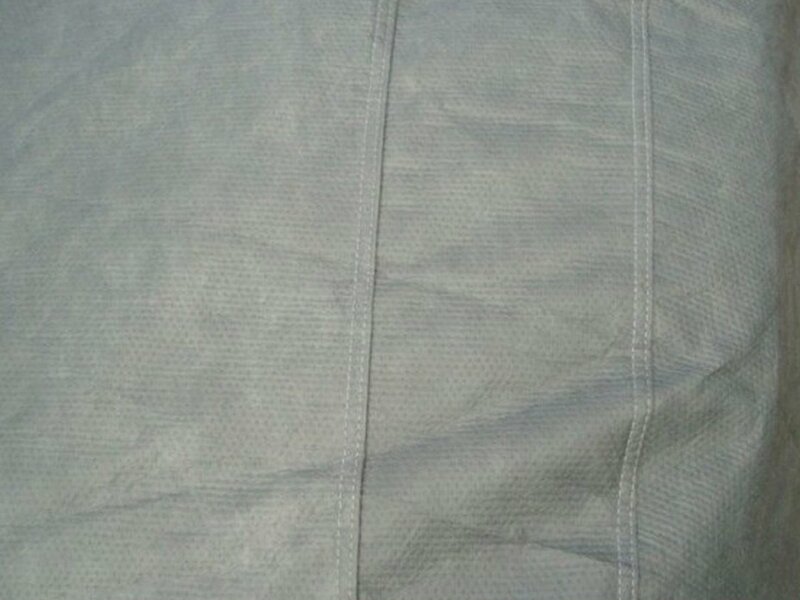 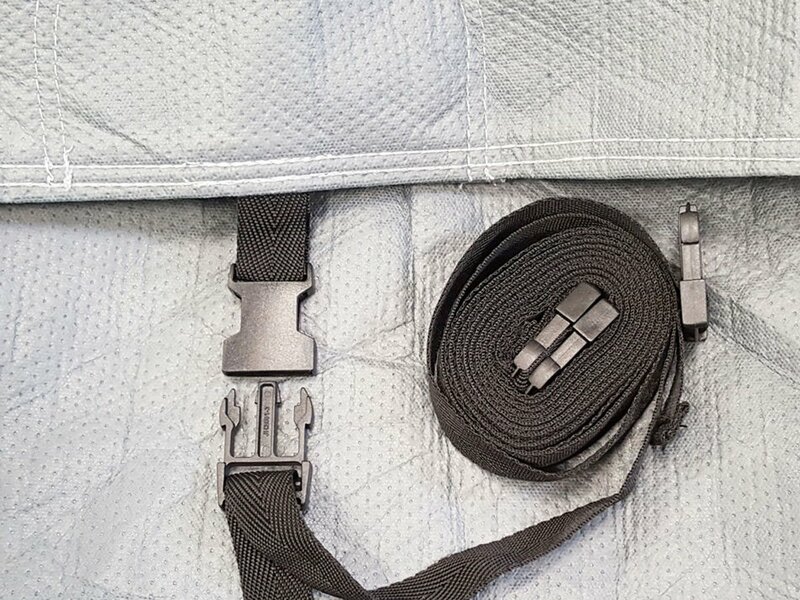 As an extra precaution the under body straps on this car cover have soft silicone fastener covers to prevent damage. 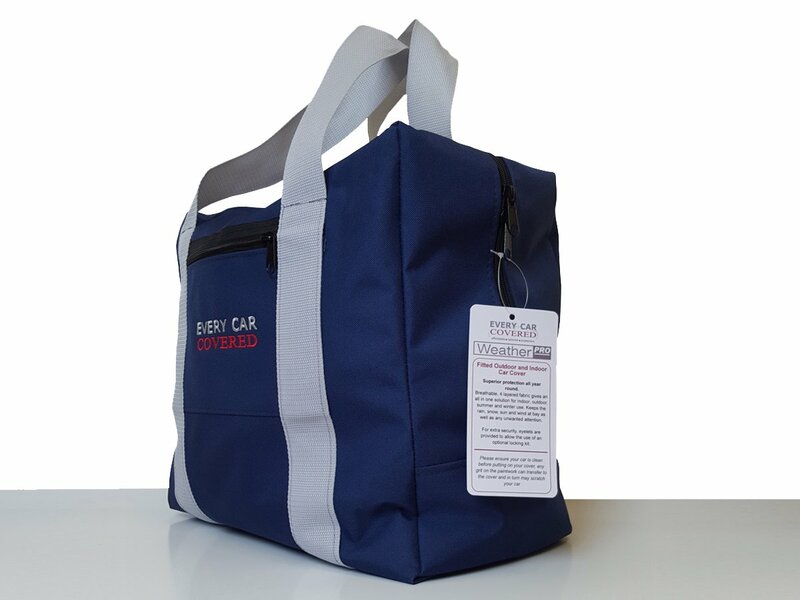 A sturdy zipped storage bag is included.